The process of choosing an ideal wedding dress is always a great challenge for brides-to-be. However, petite brides sometimes face even more problems. Limited options and the risk of looking too small often become reasons of an early disappointment. But here, we are to share all secrets and tips on how to make a right choice and look incredibly beautiful on a wedding day! Nowadays, weddings can often considered an extravagant, wasteful expense. Dresses are worn once, then discarded, and enormous cakes go uneaten, while plastic and paper décor wind up in the trash… but it doesn’t have to be that way! Simple substitutions can actually save you money while still being a bit kinder to the earth. If you’ve recently become engaged, you may already be thinking about planning a wedding in 2019. There are so many decisions to make, from finding the best wedding venue and perfect dress, to the types of food you’ll serve and colors to use. 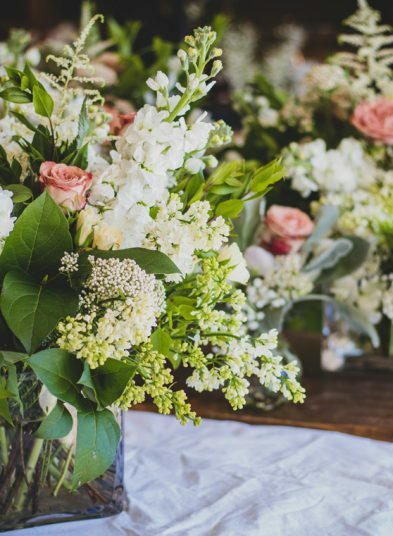 It can be overwhelming, but our expert team is already thinking about 2019 wedding trends and can help you plan the memorable, timeless event of your dreams! Is there anything more romantic than proposing in New York City? 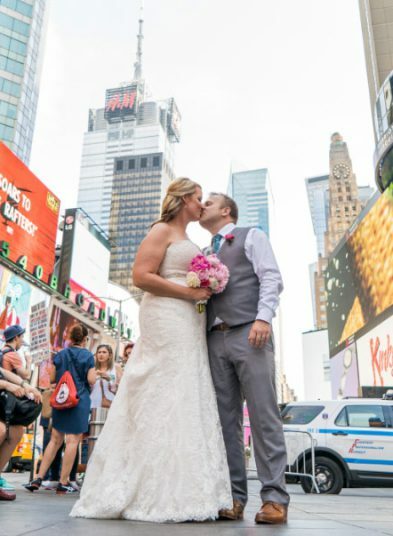 The Big Apple has captured the hearts of millions around the world, so it’s no wonder the city is a popular place to pop the question. 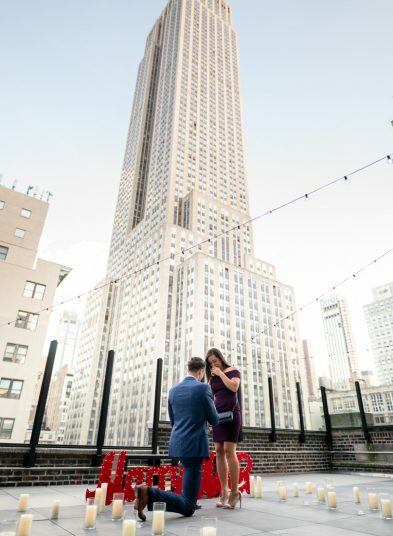 Our expert team is here to help you create a magical moment you’ll both never forget, with our ultimate guide to a memorable NYC marriage proposal.